LBX Company is proud to announce that the Link-Belt 145 X3 minimum swing radius hydraulic excavator and the Wide Angle View Enhancement System (WAVES) have both won the prestigious 2014 Good Design Award, Japan’s comprehensive design evaluation and commendation system, awarded by the Ministry of International Trade and Industry. The awards were presented to Sumitomo (S.H.I.) Construction Machinery Co., Ltd., a world-wide leader in construction equipment innovation and quality manufacturing based in Chiba, Japan. LBX Company is a subsidiary of SCM. This is the fourth Good Design Award that SCM has received since 2008, when the Link-Belt 210X2 was honored. 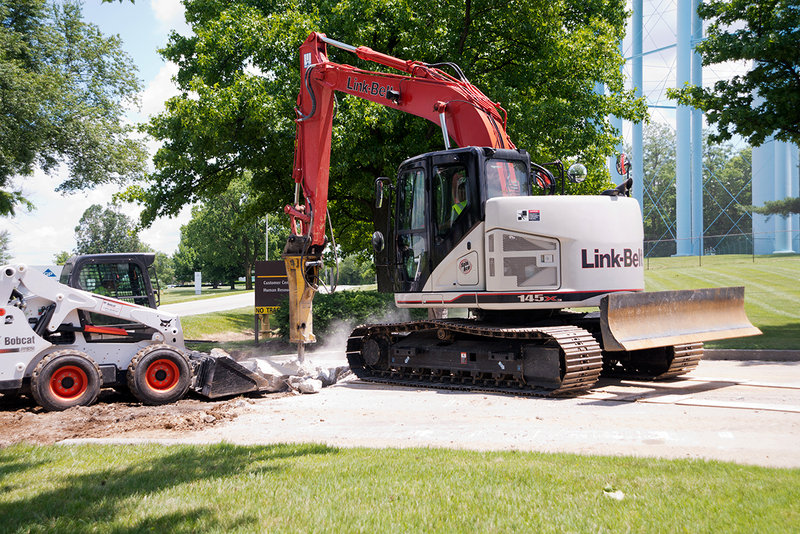 The latest award for the 145X3 is especially notable since it is the first time that a construction equipment product has been named to the Good Design Award “Best 100” list.